Here at Cloudbakers, we are a very email focused company. 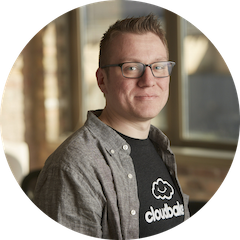 We spend our days helping people move all of their email from their rickety, old email servers into the Cloud to be more productive. Still, I’ll admit: email can be hard to get a handle on! What is Inbox Zero? If you think about how your email account is set up, your inbox is a staging area for all the email you receive. Each time an email comes in, you read it and either take action on it, file it away, or save it for later. Many of us have the habit of leaving email in our inboxes and forgetting to file it away when we’re done with it, so we end up with thousands of emails sitting there, waiting to be acknowledged. Inbox Zero is the practice of archiving or filing your email away (out of your inbox) until there is nothing left! 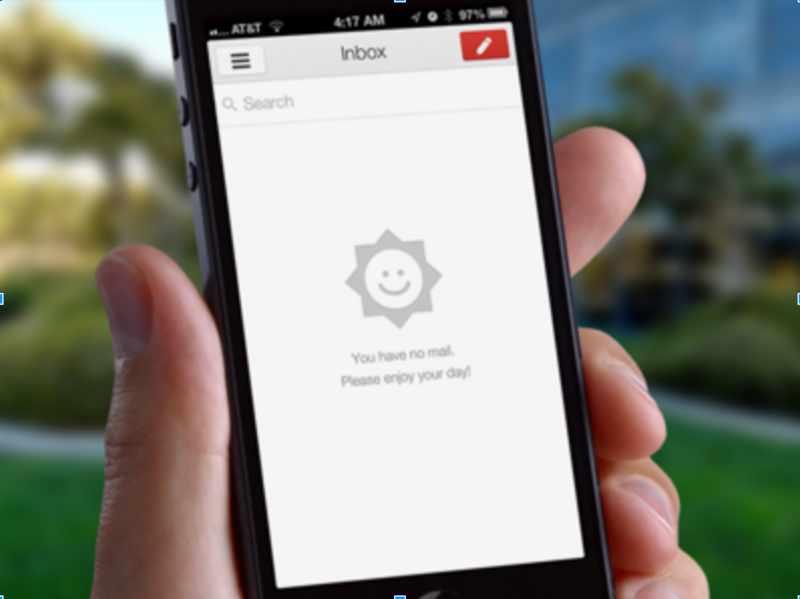 By getting to Inbox Zero, being productive becomes your target. Eliminating those nasty emails is your goal. Your one true mission in life is to make sure that nothing besmirches your inbox! Back to Google’s apps! Can you achieve Inbox Zero with Gmail? Absolutely, you can. But Google created Inbox to help streamline the process for getting there by adjusting the way you interact with your email. Let’s take a look at some of the differences between Inbox and Gmail. Inbox is all about algorithmically cutting through your email. As email comes in, Inbox is able to determine which emails are newsletters, which are updates, which are important, and more. Inbox tags your emails with a category like “Finance” so that you can see how your emails break down and which emails need to be read first. In Gmail, instead of algorithms automatically categorizing your email, you have the control to create custom labels & filters for your email and tell Gmail exactly how you want to categorize your mail. To learn more about using labels & filters, check out this post. Inbox allows you to set reminders for emails or tasks. If you’re powering through your daily emails and you suddenly remember, “Oh no! I need to buy milk!” Inbox will take a reminder and pop up at the specified time to tell you all about those things you keep forgetting. If you use Google Now on your mobile phone, Inbox reminders will even pop up outside the app! In Gmail, your best approximation to Reminders is Tasks. Tasks is like a grocery list function that was built into Gmail in order to keep lists, but has been overlooked since then. We greatly prefer Reminders! Ever received an email and thought, “I can’t even look at this until 2 hours from now”? Inbox will allow you to snooze emails, making it look like they were sent back to limbo, simply waiting to arrive in your Inbox later. This makes it feel like a brand new email when it arrives again, allowing you to tackle things whenever you have the time. Lastly, and relatively self explanatory--Inbox makes it easy to swipe your messages away to archive them. This keeps things moving quickly towards Inbox Zero with nothing more than the flick of a fingertip. Google Inbox reflects the true way we should be thinking about email. Our inboxes aren't supposed to slowly (or quickly!) accumulate old & irrelevant emails. They are supposed to be an easy, at-a-glance representation of our mental checklists. Google's app makes that much more attainable. Google is constantly pushing out apps & tools that streamline the work process. Check out the link below for more information on Google Apps!